WASHINGTON (WABC) -- Smoking will be prohibited in public housing developments nationwide under a final rule announced Wednesday by the Obama administration. "Every child deserves to grow up in a safe, healthy home free from harmful secondhand cigarette smoke," HUD Secretary Julián Castro said. The New York City Housing Authority is among the agencies that will be working to enact a smoke-free environment, affecting 400,000 New Yorkers. The agency did not previously enact a ban on its own. "Living free from the dangers of secondhand smoke will no longer be a luxury out of reach for New Yorkers who depend on NYCHA public housing," said Patrick Kwan, director of NYC Smoke-Free at Public Health Solutions. "Thanks to this landmark HUD public health action, families in NYCHA developments who are subjected to secondhand smoke pollution in their homes will no longer have to endure the harmful exposure." "Protecting people from secondhand smoke saves lives and saves money," said CDC Director Tom Frieden. "No level of secondhand smoke exposure is safe, and the home is the primary source of secondhand smoke for children." The Campaign for Tobacco-Free Kids applauded HUD's actions, saying "this bold step" would reduce smoking among groups that suffer the most from tobacco-related death and disease. 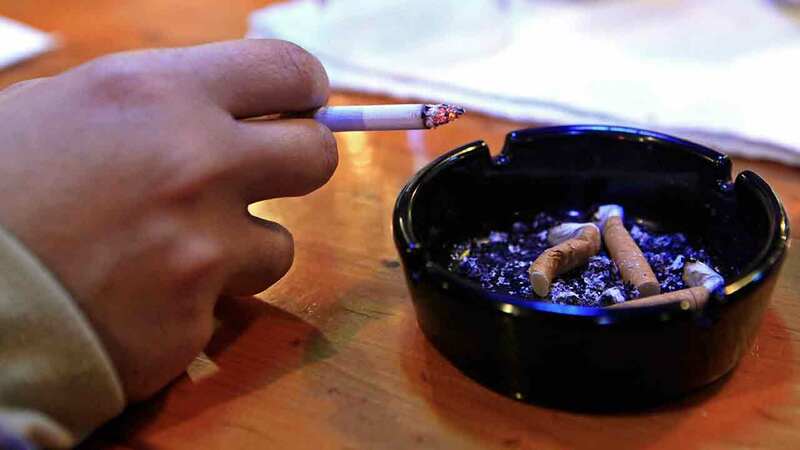 The organization said HUD also should have gone further and applied the ban to electronic cigarettes, though local housing authorities are permitted to do so.